The listing # 232728 Gas Station With Car Wash And Mart - San Joaquin County below is currently OFF THE MARKET due to that it is either in escrow at this time or has recently been sold. For more businesses for sale that are like this Gas Station With Car Wash And Mart in San Joaquin County please see a sample of BizBen active listings below and links to all similar listings on BizBen.com. Well established Chevron branded gas station with Extra Mile food mart. Seller claims the station pumps 130,000 Gals per month @40 cents per gallon and $70,000 food mart. This is a business only opportunity. Low rent and long lease is in place. Please call for further information. Franchise Gas station doing 150K gallons fuel sales per month with good margin, andapprox 75K store sales. Property has a car wash on site. Includes Real Estate in the price. Seller Claims: Market sale $115,000/month @40%margin, Lotto and ATM commission around $2,500/month, car wash $2,000/month. 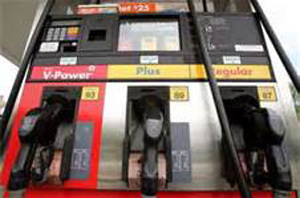 Seller have an fixed commission agreement with fuel supplier for $9,000/month on gas. Current gas volume is 45,000 - 50,000 gallons/month. Major brand gas station for $ 3.0m. Liquor store with real estate for $1.3m. Arco AMPM Gas Station For Sale. 230,000 gallons average at 25 cents. Average store sales 120,000. Price is non negotiable. High volume gas station newly built arco am/pm on a busy intersection. High volume branded mobil gas station with circle k for sale in Manteca. Monthly Rent $13,500 with a very long lease. Food mart sales is around $115,000. 60,000 gallons per month at 35 cent pool margin. Store also sells $25,000 in lotto- lottery. Car wash brings in $3,000 per month. 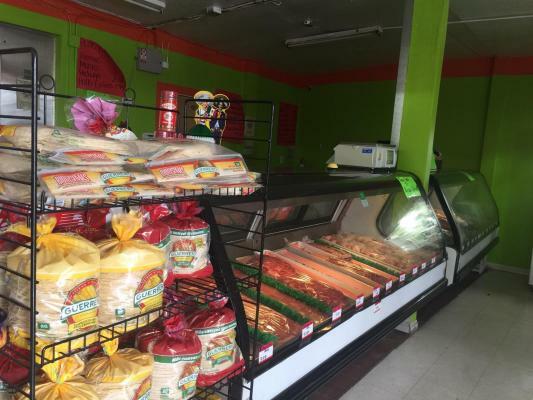 Grocery store & supermarket business for sale. Located at busy intersection area with a loyal customer base. 3,000 sq.ft. Has a meat section which generates good income. Annual Gross sales $40,000. Additional income comes from lotto lottery, phone cards, atm, + $700 monthly rent from sandwich shop. 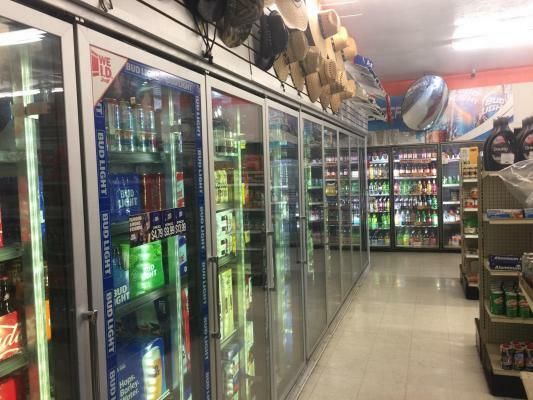 Liquor & Grocery store for Sale with Real estate in Central Valley, CA. Email for more details! Buyer has to sign NDA first to get additional details. Gas station 60k gallons with $50k inside sale with rental income.